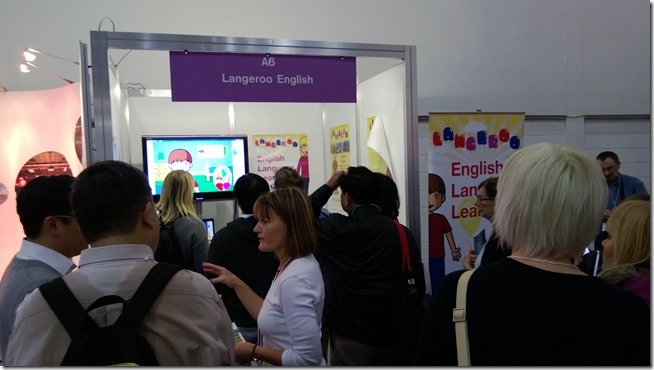 For four days, between the 30th January and 2nd February, the Langeroo team descended on the BETT Show at its new home at the ExCeL centre in London. 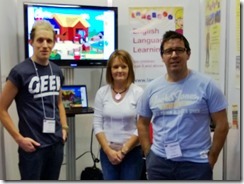 The BETT show is very important to us. 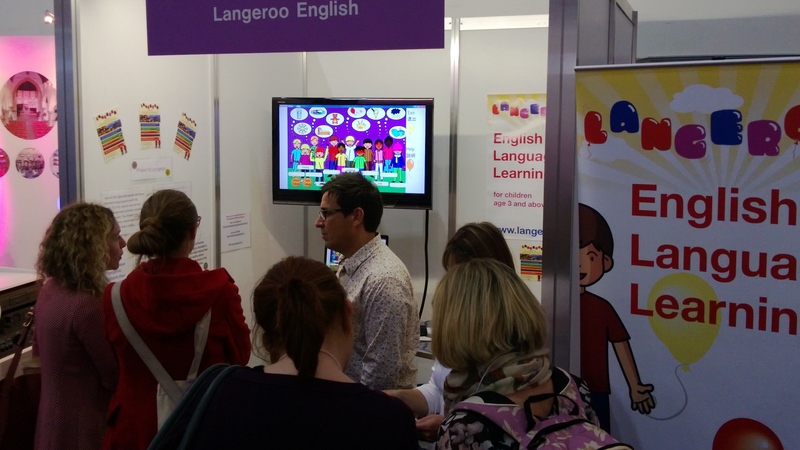 It’s where we launched Langeroo two years ago (after a sleepless night) and it’s a great chance for us to meet teachers and catch up with our partners. This year was great for us. Teachers enjoyed getting hands-on with our online subscription for schools and they had a chance to get some time with our new apps. We also offered an extended trial for new users, and extended our special £50 off offer for a little longer. BETT is also a great chance for us to meet new partners and to look at trends in education in general, and we’re excited to be working on bringing our apps to more platforms this year as well as extending our Langeroo online suite to home users in the near future. It was also nice to have the Langeroo team in one place for a few days for a good catch up and to take some time after the pre-BETT development madness to discuss what we’ll be working on in the year ahead. We stayed out next to the new Westfield Stratford City with views over the Olympic Village (and some very good coffee to get us going each morning). 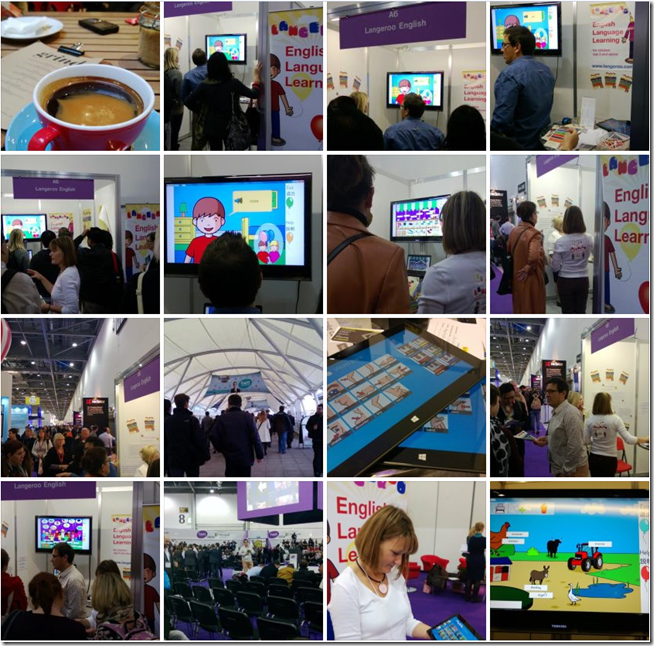 We also got to relax a little at the BETT show with some feet-on time on some dance mats (Owain will practice harder in time for next year) and we met some rather cool dancing robots too. Thank you to everyone who came and visited us. If you want to see some of our photographs from the show, please head on over to our Facebook page.